How to Break Out of Your Style Rut | Valet. When it comes to getting dressed, you know what you like. You know what you feel good in. But that's what makes it easy to fall into a routine of the same 'ol, same 'ol when it comes to your wardrobe. But if you're getting asked "Didn't you wear that yesterday?" or if you've noticed that you look the same in every photo people post of you, it might be time to switch things up. Take a few style cues from some of the most stylish guys on Instagram. These suggestions will help you pivot to a fresh new vibe without looking like you completely abandoned your signature style. It's the subtle difference between merely being clothed and "getting dressed." 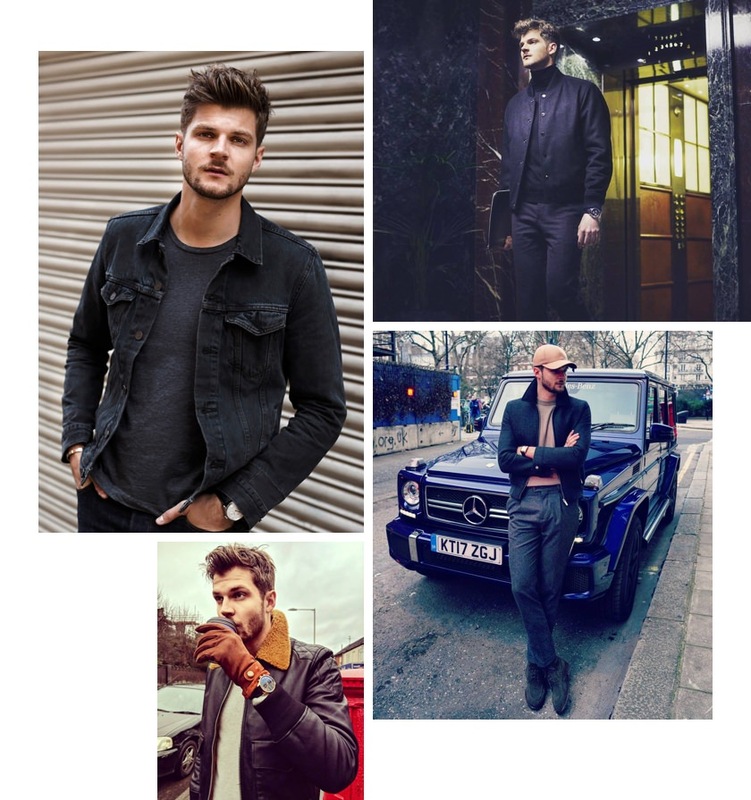 The right jacket can make an otherwise simple outfit look outstanding, as illustrated by Jim Chapman here. He favors clean lines and classic styles but turns it up a bit by throwing on a jacket that punctuates his style in all the right ways. A plain turtleneck gets a monochromatic boost with the addition of a bomber. Your average T-shirt and jeans get instantly elevated by a shearling-lined leather jacket or worn denim trucker. Most men have a color or two that they lean towards when shopping. You find a shirt you like, pull the navy one and when you get home, you hang it in the closet with the other shirts in a near-identical shade of dark blue. Sound familiar? It's a safe approach—you know what you look and feel good in, but it can get boring. Try experimenting with new shades, and if stronger colors feel a bit too bold, ease into things by incorporating more patterns in neutral shades. 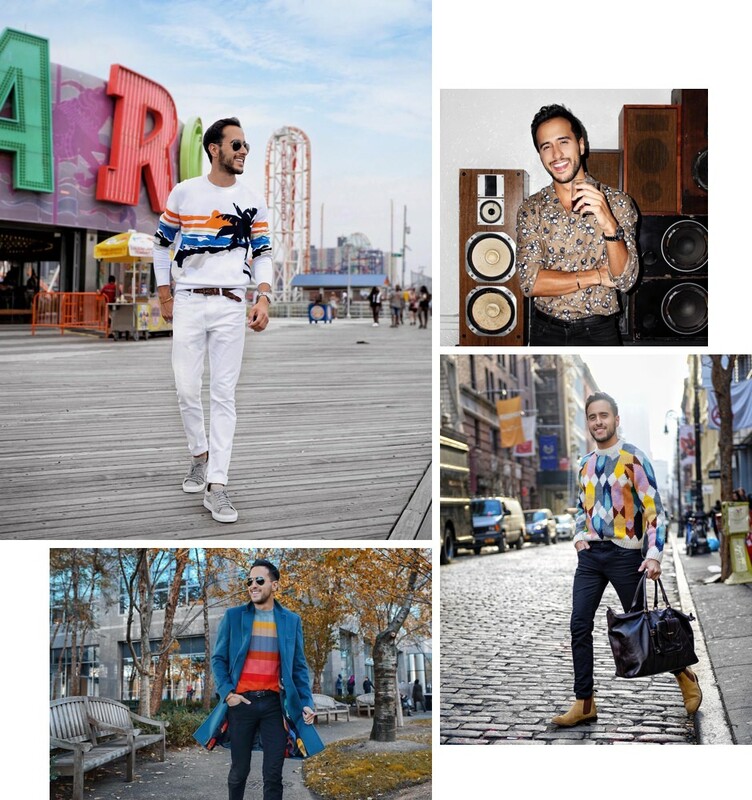 New York man-about-town Moti Ankari proves that the more color and pattern you put into your look, the more fun you end up having. There's something about unique, textured fabrics that makes even the simplest of outfits look cool and considered. Incorporating a texture instantly makes it look like you spent a lot of time putting your look together. 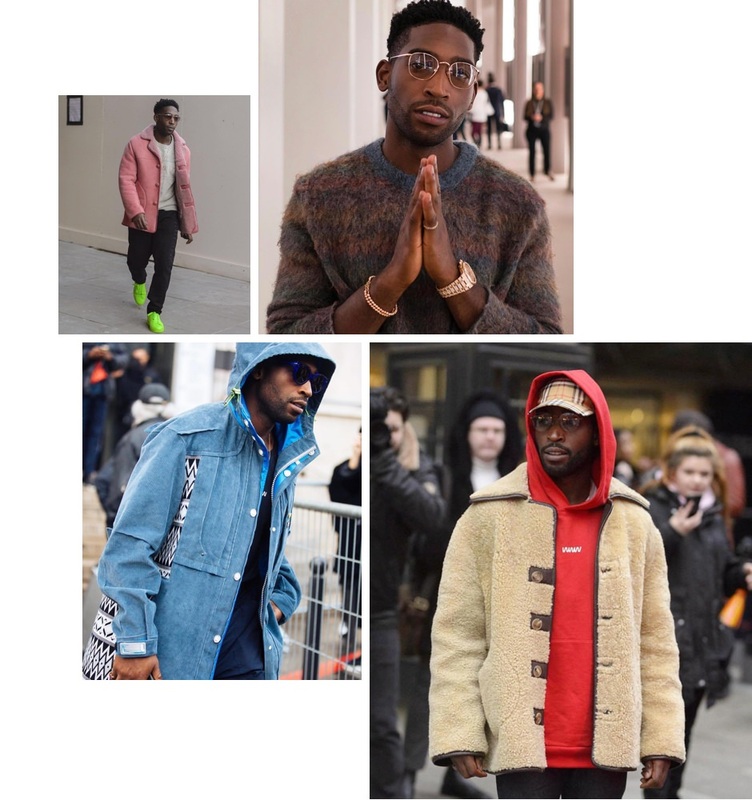 Follow English rapper Tinie Tempah's lead and try on a shaggy sweater, corduroy jacket or some shearling outerwear. Curious about switching up your style? 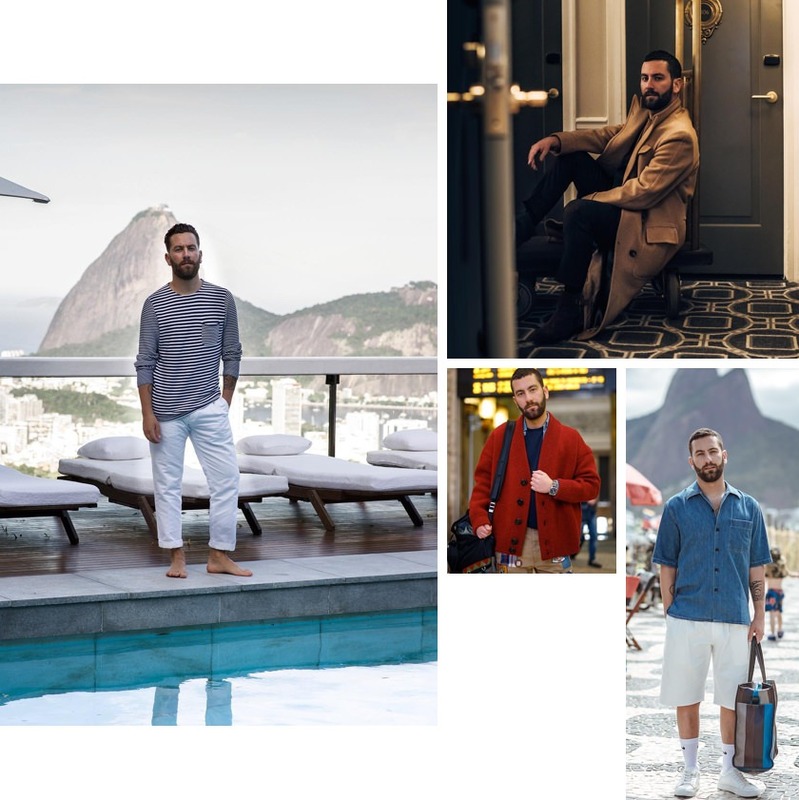 Traveling is the perfect time to test-drive fashions that you're interested in but maybe don't have the courage to wear in your everyday life yet. You're already stepping out of your comfort zone when you're away from home, and no one in this foreign place knows what you usually look like. So pull on a few fresh styles like Matthew Zorpas does and see if you like it. By the time you get home, you'll be much more comfortable and thus much more confident. Kick your wardrobe up a few notches with these dynamic duos. An easy way to look like a million bucks this winter.